Journey through one of the most biologically rich and diverse regions of the world. Holding some of South East Asia’s most intact tropical ecosystems and unparalleled diversity of wildlife. Northern Borneo is a treasure-trove of exotic and rare animal and plant species, boasting enchanting scenery both above and below the water’s surface. 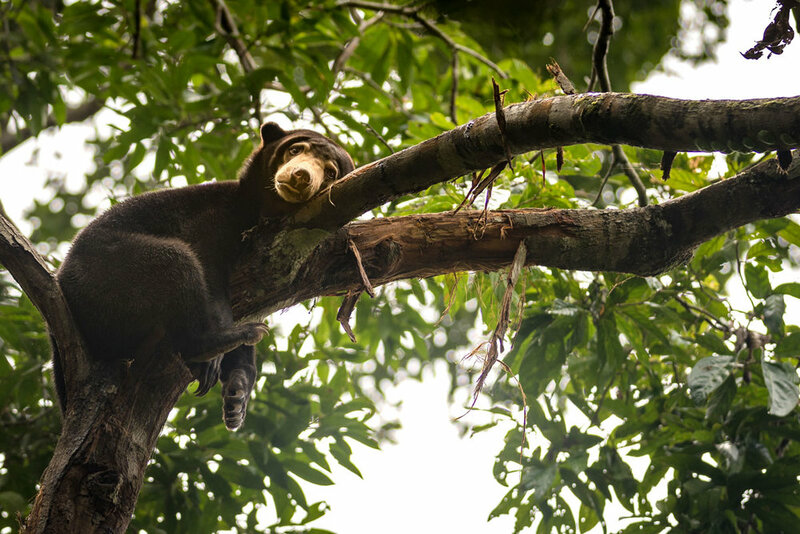 Walk Borneo’s forest floors and treetop canopies, explore colossal caves filled with the chatter of millions of bats and cruise in search for riverside wildlife. Jump in for a snorkel or a dive on pristine tropical reefs, stay in tropical island resorts and comfortable lodges nestled deep in national park forest reserves. 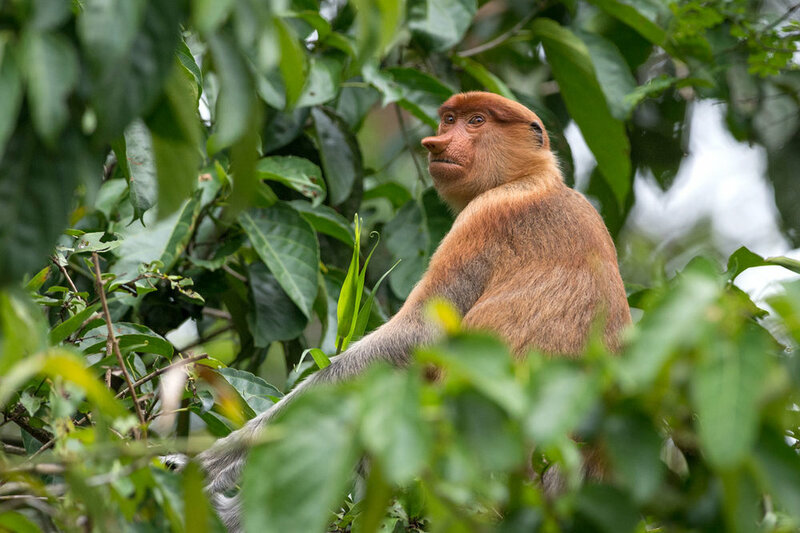 Borneo’s varied environments and contrasting eco-systems provide habitat to a host of some of the world’s rarest and most remarkable animals, including the Orangutan, Bornean pygmy elephant, Proboscis monkey, 400 or more species of birds and well over 1000 species of orchids. The major Indo-Pacific Ocean currents crossing Sabah’s coastline make it one of the most biodiverse and richest marine environments in the world. Imagine being surrounded by hammerhead sharks and a swirling tornado of barracudas and jacks. Cavort with turtles and search for weird and wonderful macro critters on a muck dive. 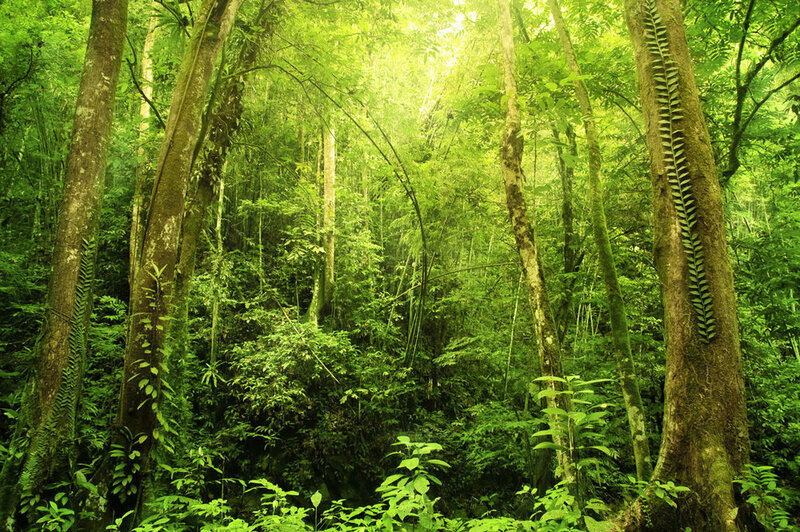 The Danum Valley conservation area protects some of the last remaining pristine lowland rainforest on Borneo and is a hotspot for many species of primates, including the Bornean Orangutan, Gibbon, Macaque, Loris, Tarsier and Red-leaf monkey. Other mammals that are regularly seen include Sambar deer, Red barking deer, Giant flying Squirrels and many bird species. An extensive network of trails allows a good chance of seeing some fantastic mammals of the area on day and night walks. A major attraction to this reserve is the wonderful canopy walkway which allows unique access to the little-known canopy world of Borneo's rainforest. 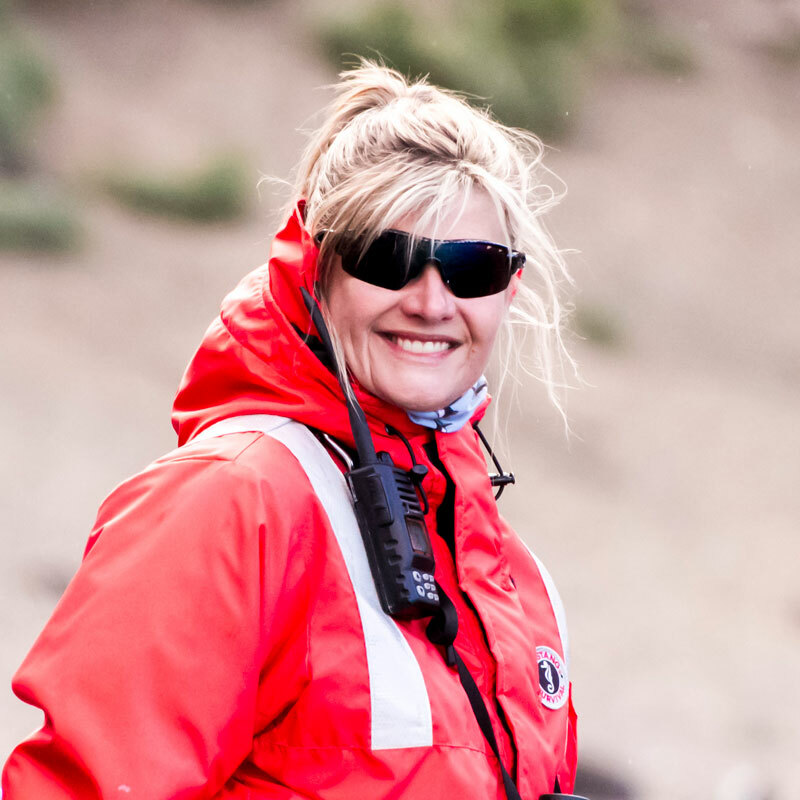 Explore one of the most biologically diverse regions of the world above and below the water. 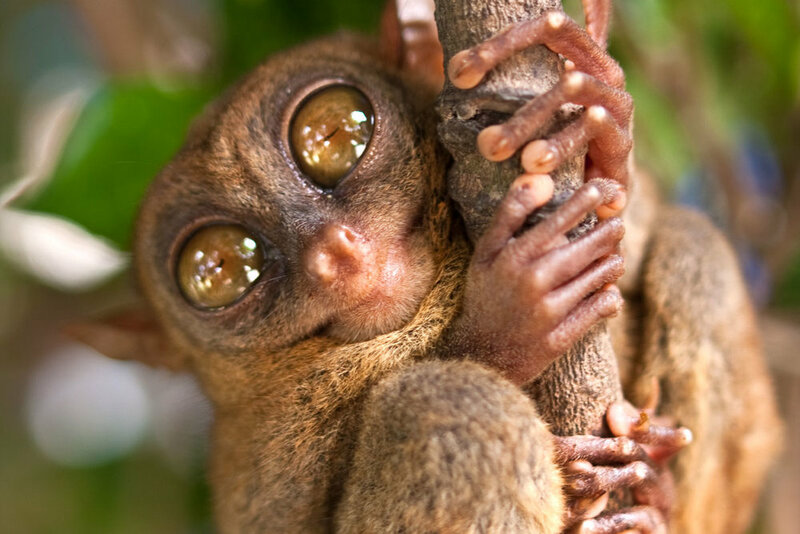 Observe Orangutans, Proboscis monkeys and Pygmy elephants in their natural habitat. 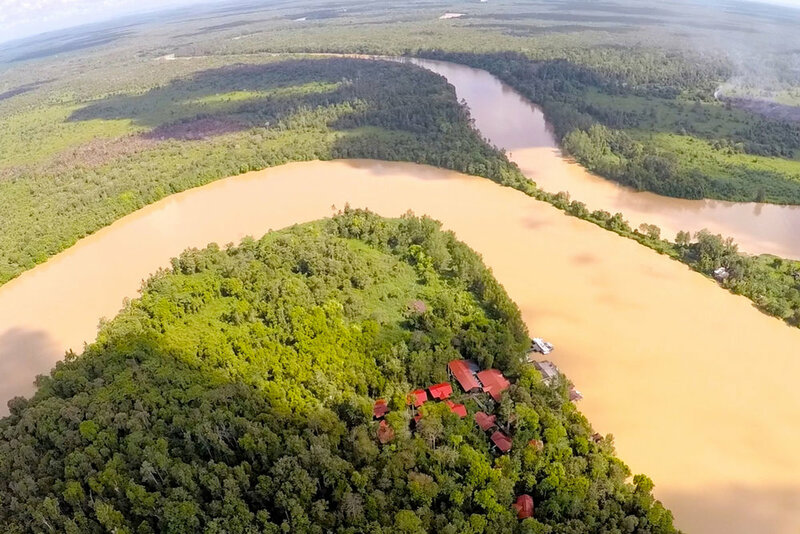 Cruise the Kinabatangan river at dusk and dawn in search of wildlife. Dive and snorkel some of Asia’s most pristine dive sites rich with marine life and colorful reefs. ike through primary rainforest and on tree-top canopy bridges in Sepilok and Danum Valley. Marvel at the colossal Gomantong caves and all its millions of inhabitants. 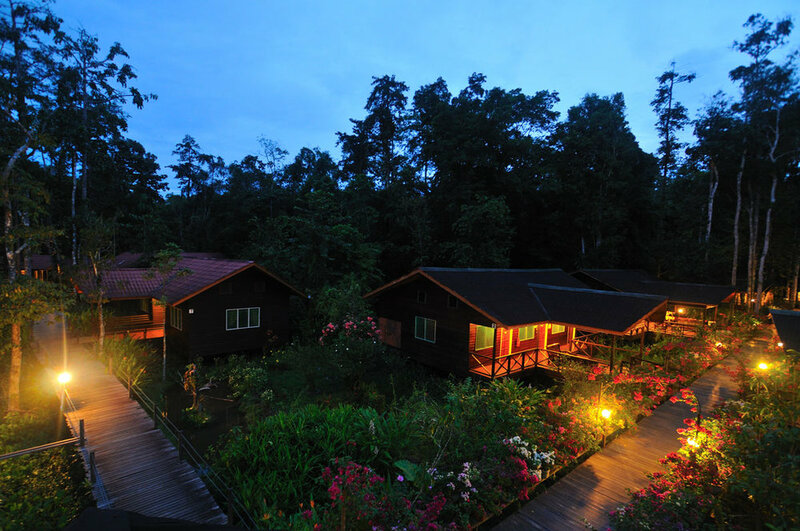 Stay in jungle lodges and tropical island resorts. On the Pre-Extension to Layang Layang Island experience some of the most magnificent marine life. Hailed as one of the worlds top dive sites, we have timed this Pre-Extension to coincide with the annual gathering of Hammerhead sharks (only late Apr/early May). The diving and snorkeling along the crystal clear big drop offs and walls is spectacular and home to an eclectic mix of sea life including sharks, rays, jacks, Barracudas as well as tiny critters like pygmy seahorses, ghost pipefish. The vibrant coral reefs coupled with the beauty of this secluded island paradise makes this the perfect start to this exciting Borneo adventure. 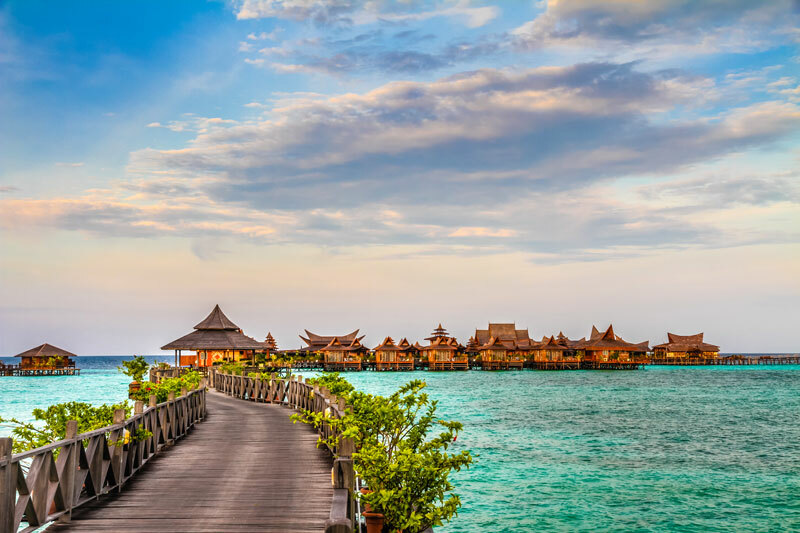 Stay in wonderful overwater bungalows and enjoy the most enchanting views of the sea on the Post Extension to Mabul and Sipadan Islands (most suitable for Scuba divers). Mabul Island is famous for its ‘muck diving’ with a wide variety of exotic macro critters and crustaceans waiting to be discovered. 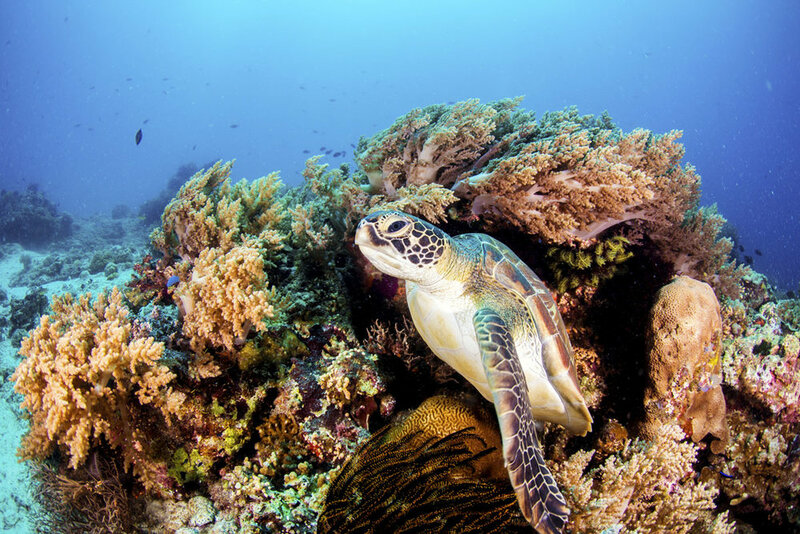 Nearby Sipadan island marine reserve is home to a rich diversity of marine life and is known as one of the top dive destinations in the world. Giant schools of barracuda in tornado-like formations, huge schools of big-eye jacks, bumphead parrotfish and green turtles are common sights.